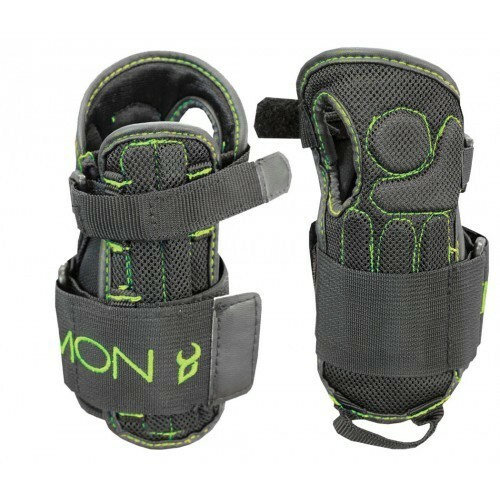 The Demon Flex Wrist Guards are an essential snowboarding accessory, ensuring that you avoid injury whilst boarding. 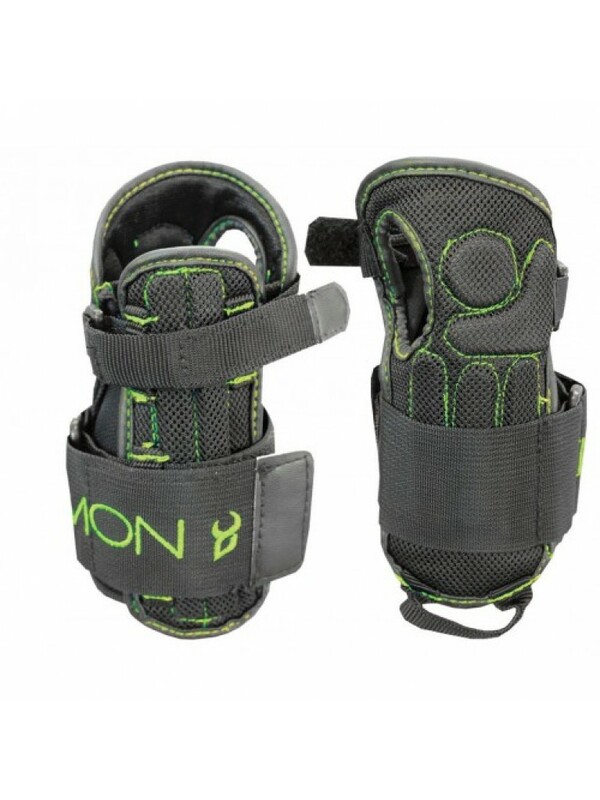 The Demon Flex wrist guard is a versatile guard that combines multible 'Flex' strips through the guard to help brace your wrist. This is a low profile wrist guard that will fit easily under your glove. There are 2 velcro straps to help dial in the fit and a pad on the palm to help soften the blows. This wrist guard comes in 2 sizes S/M and L/XL.